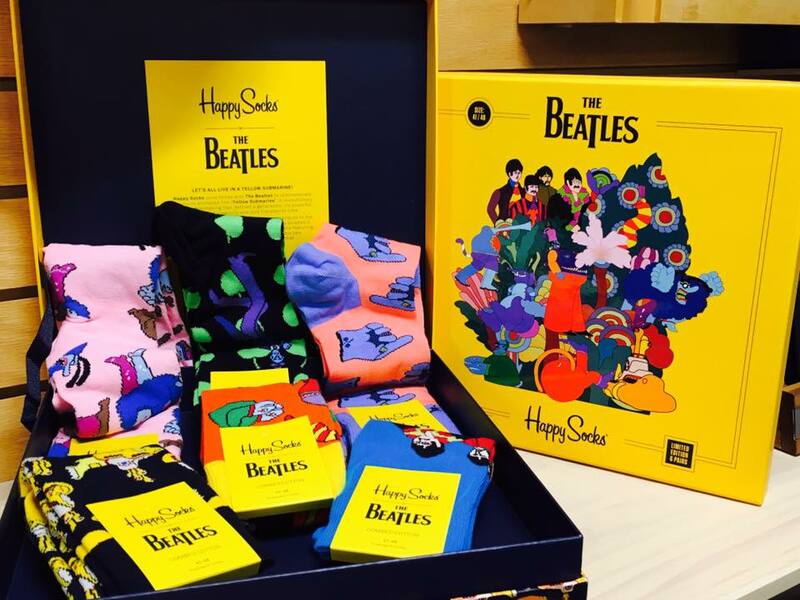 No Comments on The Beatles Collector Series by Happy Socks! No Comments on Pre-Concert Party featuring SotaStick Co. Apparel! Let’s talk Minnesota Twins Baseball! No Comments on Let’s talk Minnesota Twins Baseball! Let’s talk Minnesota Twins Baseball! Join us for lunch with John Gordon from 11-2! Featuring apparel by SotaStick Co.! 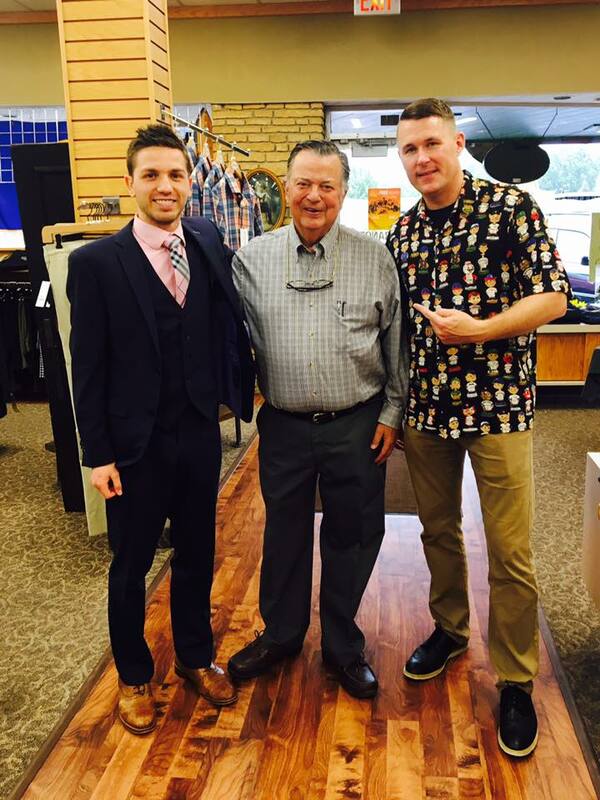 Thank you John Gordon for stopping by! 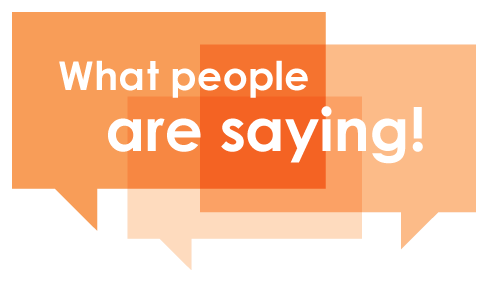 No Comments on Thank you John Gordon for stopping by! Bill’s set up my wedding party with great suits. Zack, epitomizes great customer service! Extra 20% Off All Clearance! 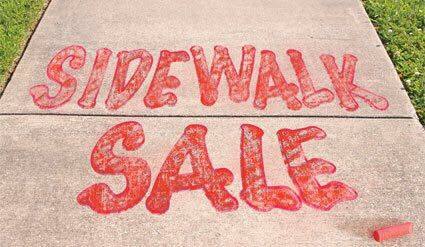 Sidewalk Sale continues thru Aug 26th! New Fall ? 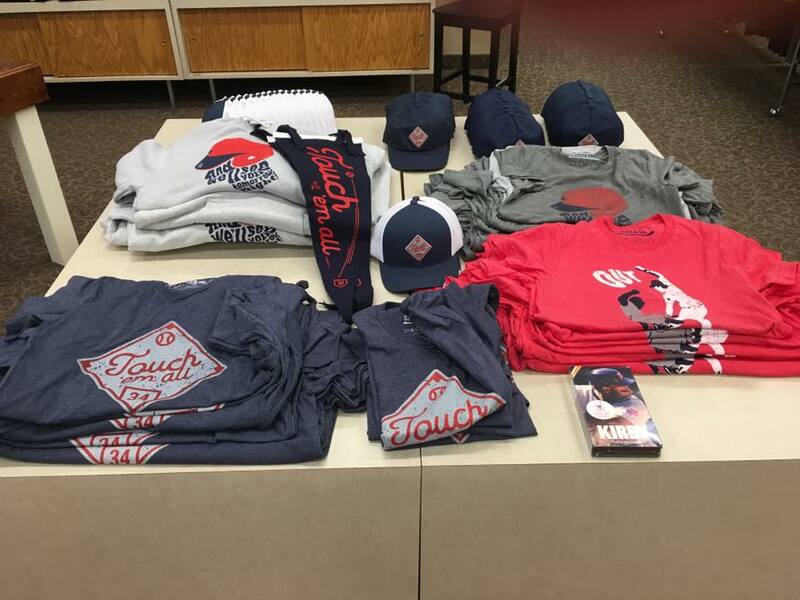 Merchandise Arriving Weekly! 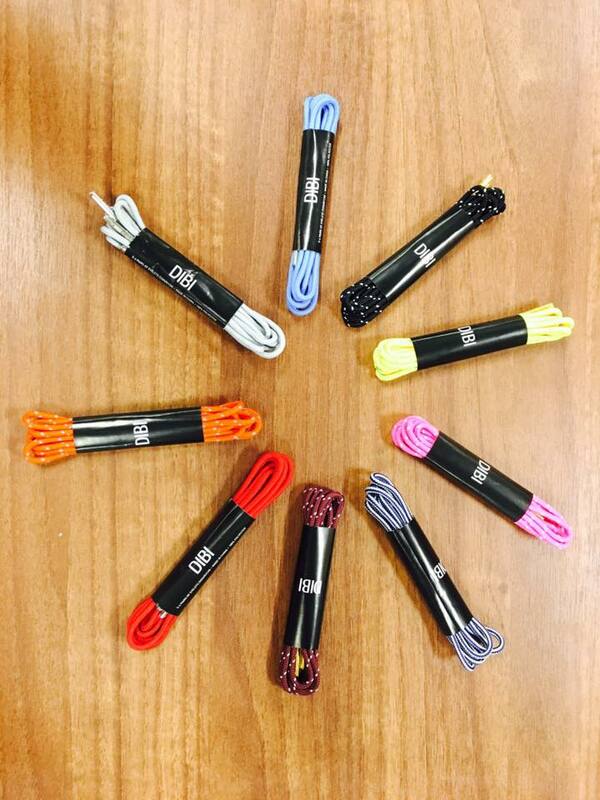 Just in…. 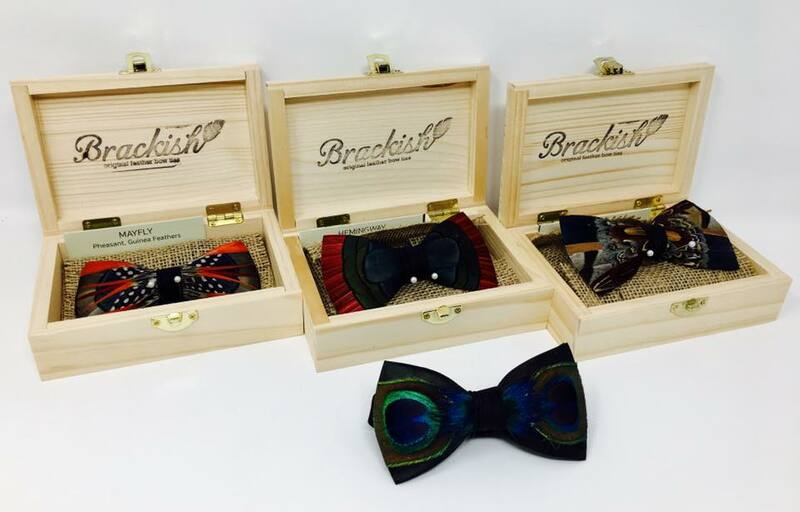 Brackish Bow Ties American Made out of real feathers. 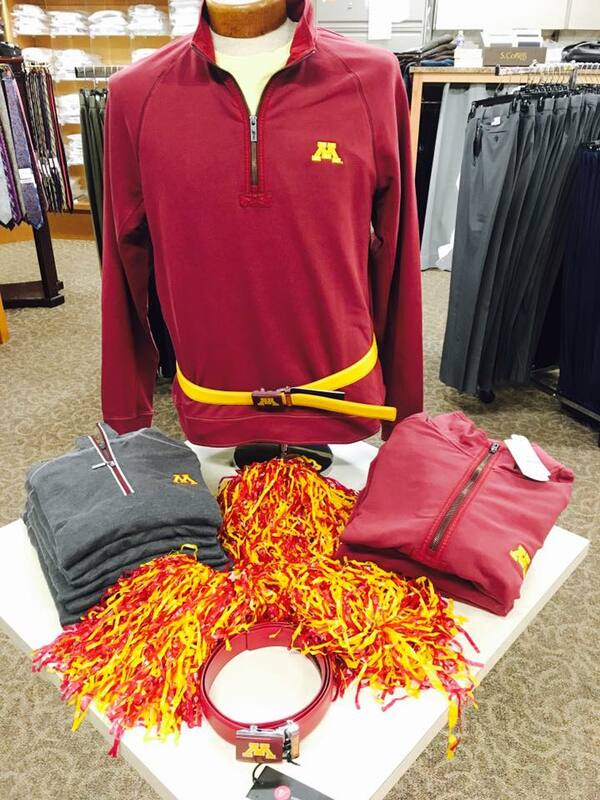 Gophers Gear from Tommy Bahama! No Comments on Gophers Gear from Tommy Bahama! 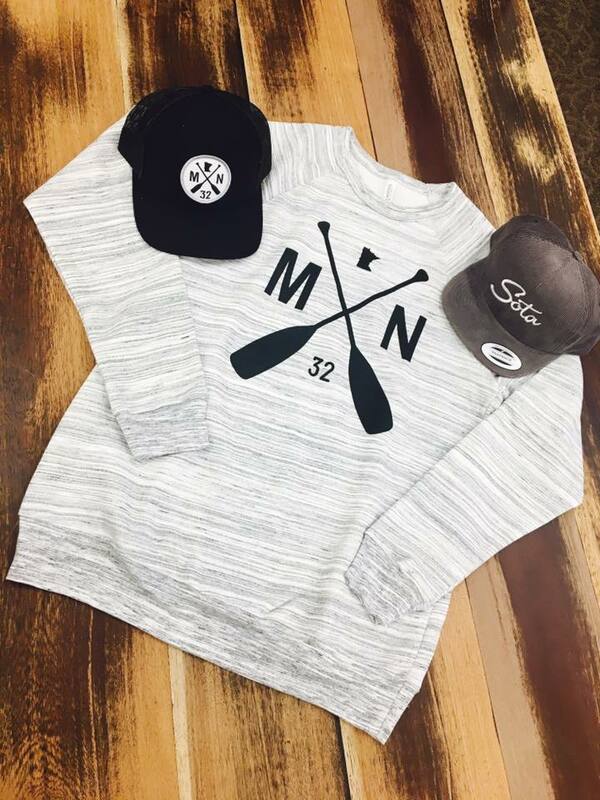 Sotastick Co. and Sota Clothing! No Comments on Sotastick Co. and Sota Clothing! 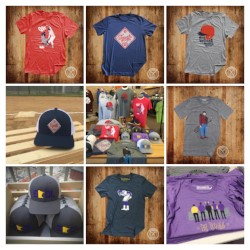 Sotastick Co. and Sota Clothing! Right here in Downtown Shakopee!